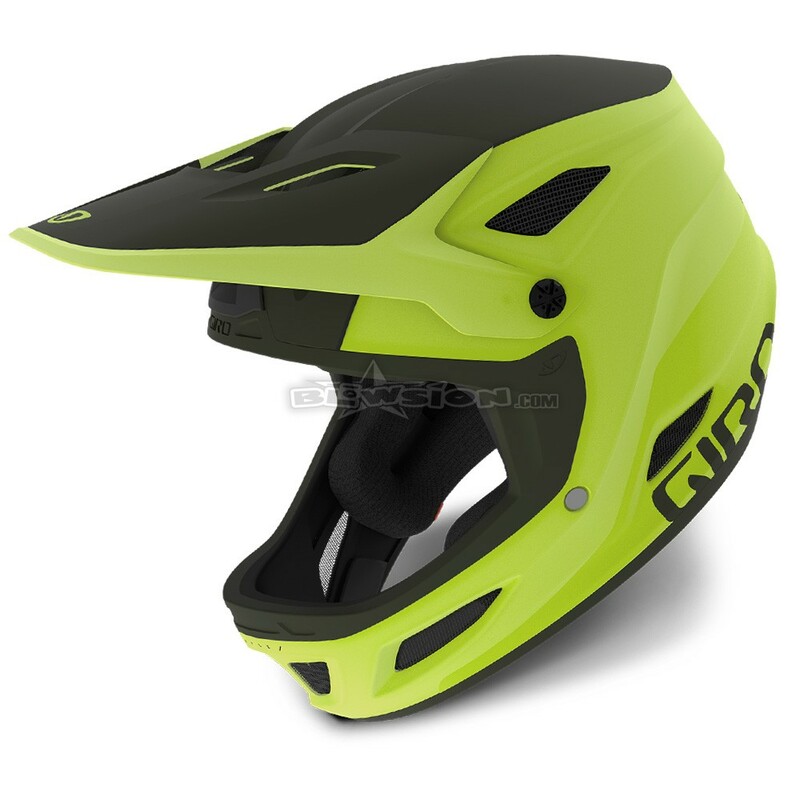 The 2019 GIRO Disciple Helmet is built around the demands of freeride with a light weight fiberglass shell, plush interior padding, and vented brow ports for unrivaled cooling and comfort. It is equipped with the MIPS system to redirect impact energy, which can provide more protection in certain impacts. Altogether it’s an impressive option for a new era of riding. 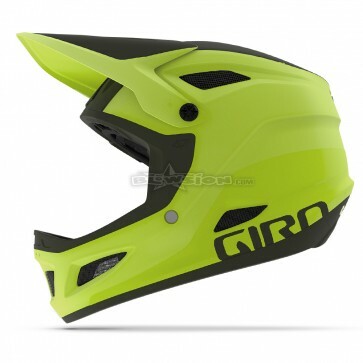 Color: Matte Citron / Olive. The 2019 GIRO Disciple Helmet is built around the demands of freeride with a light weight fiberglass shell, plush interior padding, and vented brow ports for unrivaled cooling and comfort. Vinyl Nitrile padding along the jaw line enhances impact management in this critical area, and the integrated breakaway POV camera mount plus built-in speaker pockets lets you dial in your sound and images. It is equipped with the MIPS system to redirect impact energy, which can provide more protection in certain impacts. Altogether it’s an impressive option for a new era of riding. NOTE: Not IJSBA certified for racing or motorsport impacts.